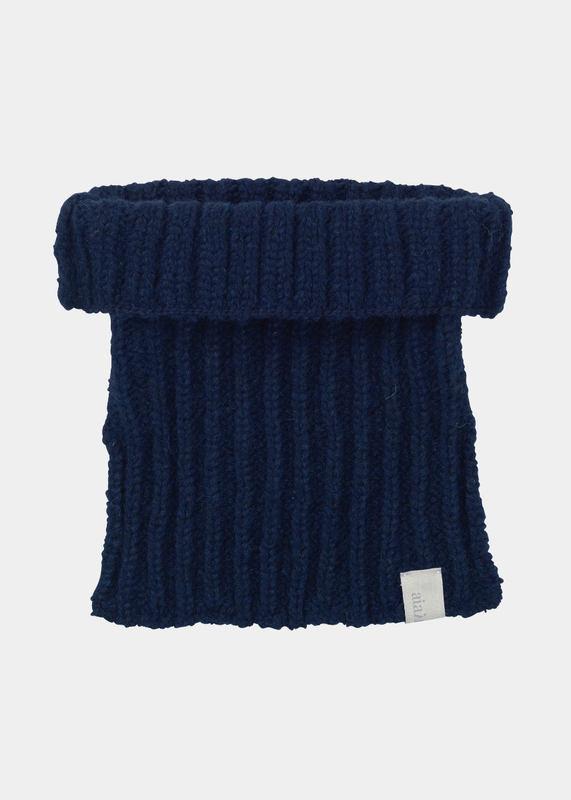 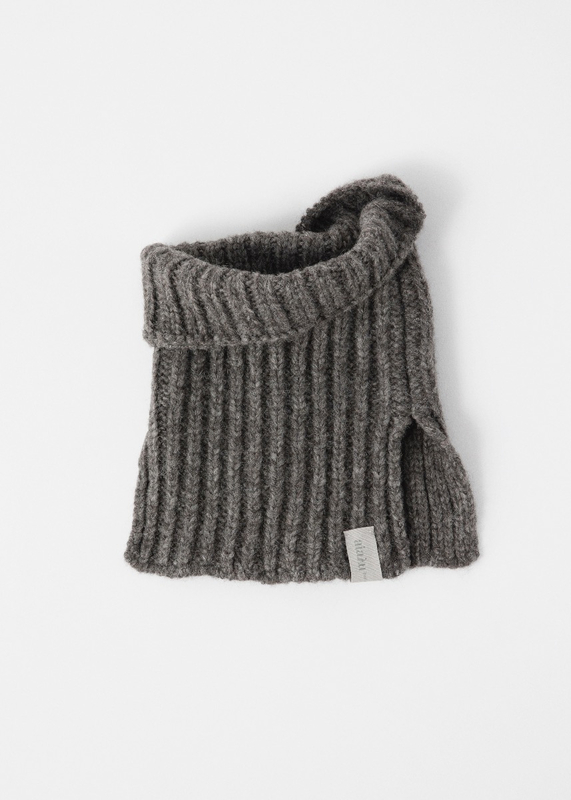 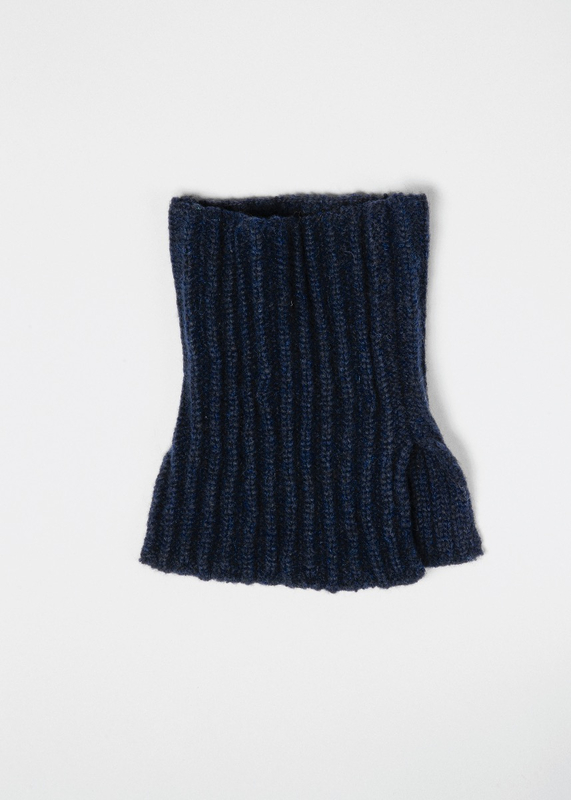 NELSON is a practical, warm collar to be worn as extra winter protection. 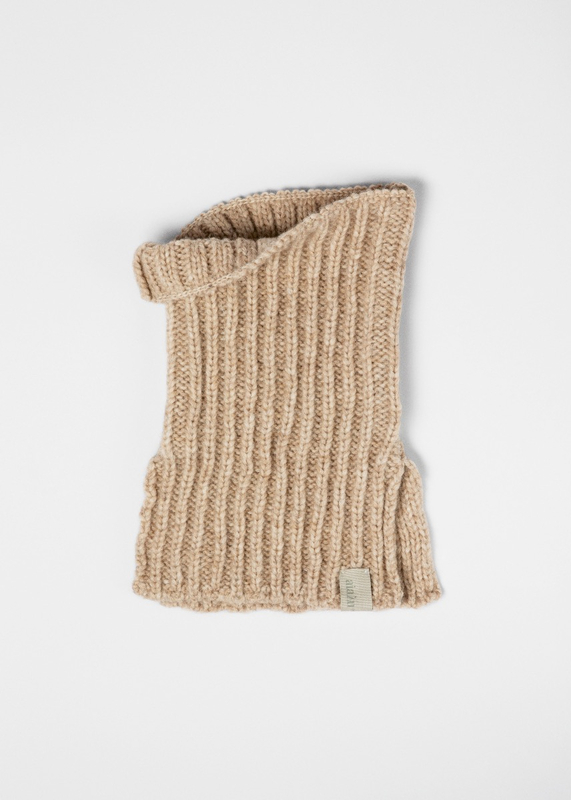 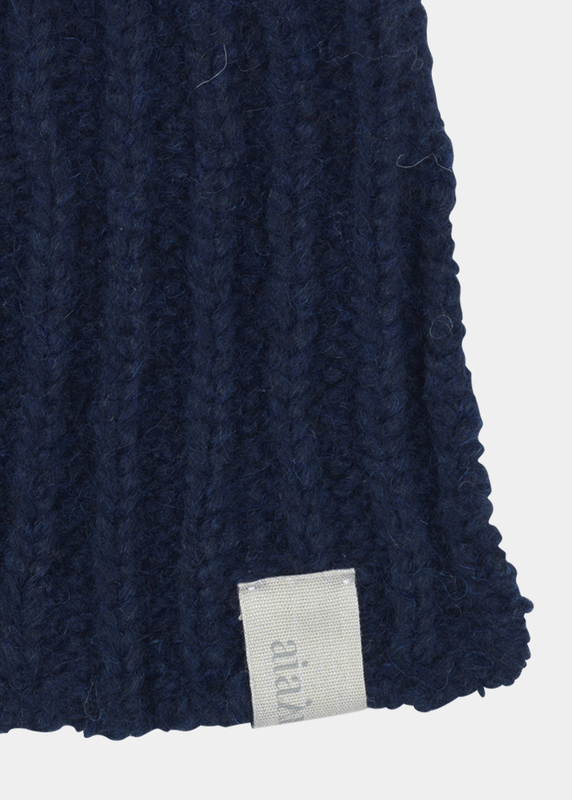 Layer up for chilly days, and wear the NELSON neck warmer over a sweater, tucked under a warm jacket. 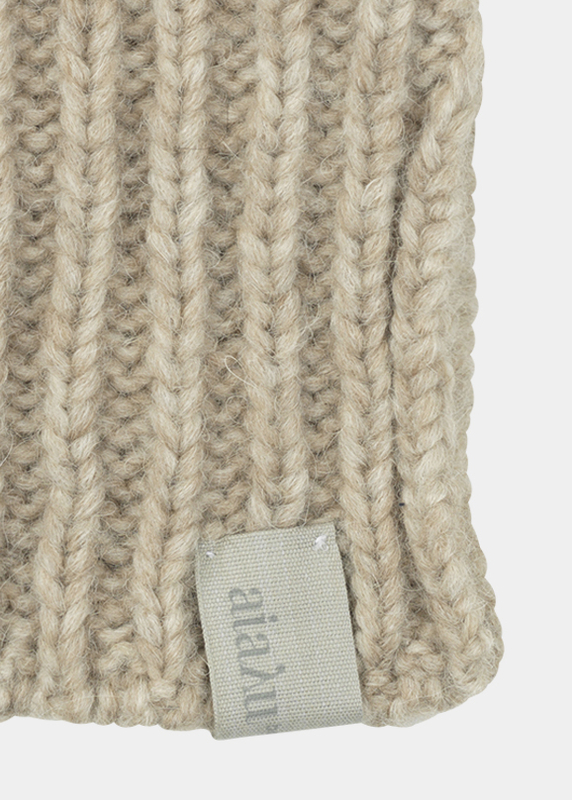 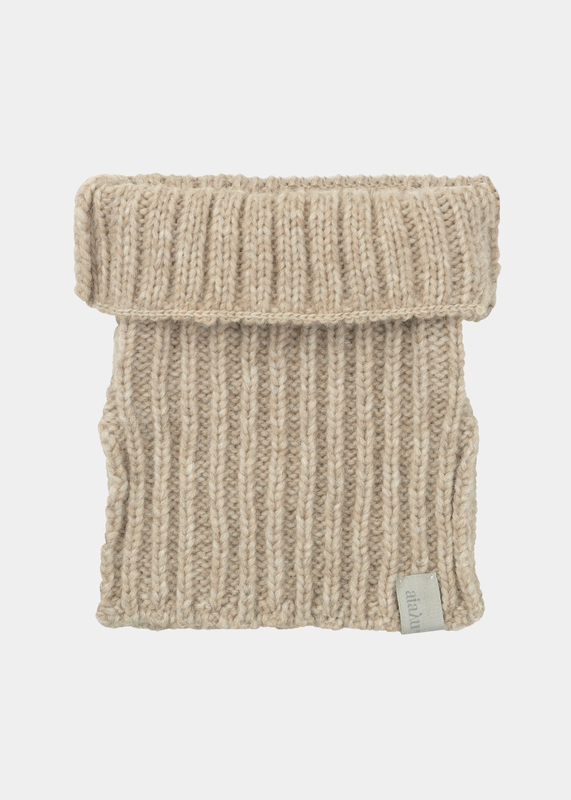 Warm and chunky style completed in a thick rib knit wool blend.